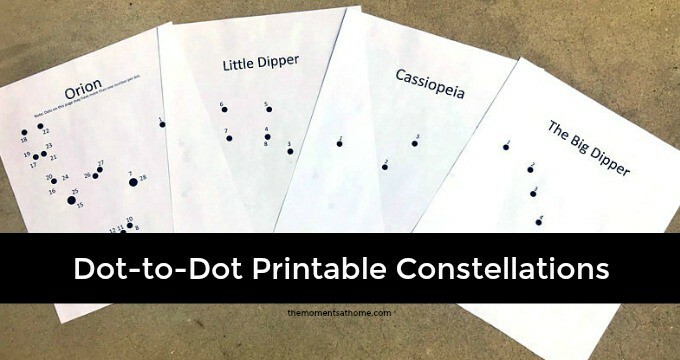 If you’ve been looking for constellations for kids resources, these free constellation printable worksheets are just what you need. Great for your astronomy unit studies, fun with the night sky activity sheets, or your outer space focused child. It’s time for another Unit Study Friday and this week’s theme is astronauts, moon and space! 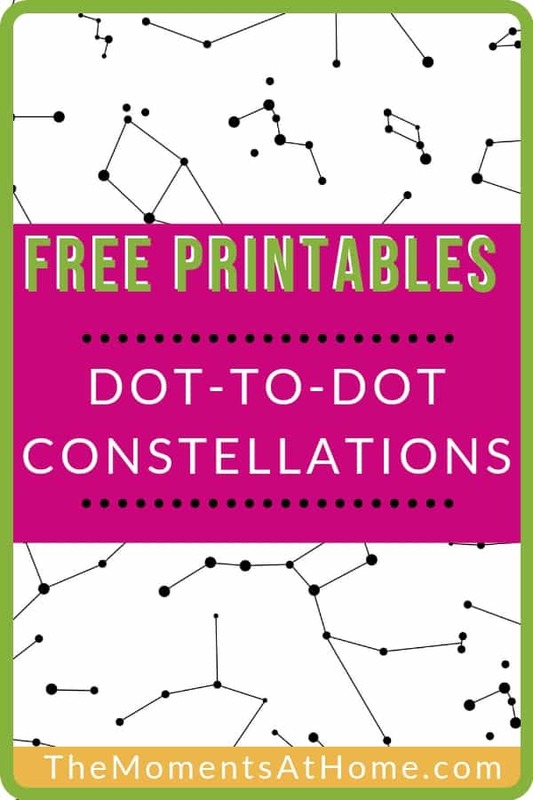 For my part in the unit study I’m sharing a dot-to-dot printables based on four popular constellations. These printables can be used in a variety of teaching ways for kids. This week I created the dot-to-dot printables as a fun art project kids can do while learning. 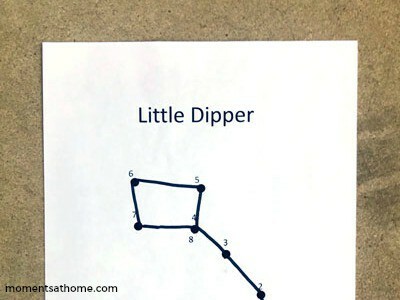 Using markers with bright colors make the constellations stand out and kids love choosing their favorite colors. 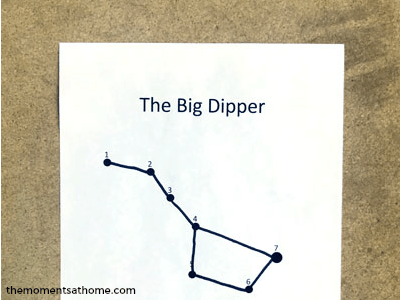 Now that the kids have drawn four well-known constellations, encourage them to use their imagination to create their own constellation on a blank sheet of paper. Click the links below for more activities based on this week’s unit study theme. So sorry! It’s been fixed; thanks for letting me know! Thank you for this! This is exactly what I need for my co-op this week!